A gun range in Las Vegas offers a unique way to celebrate your divorce. Shoot a standard, or pink, fully automatic weapon, complimentary transportation and Free VIP upgrade available. All of this for just $499.99. And up to 4 guests! Act now! 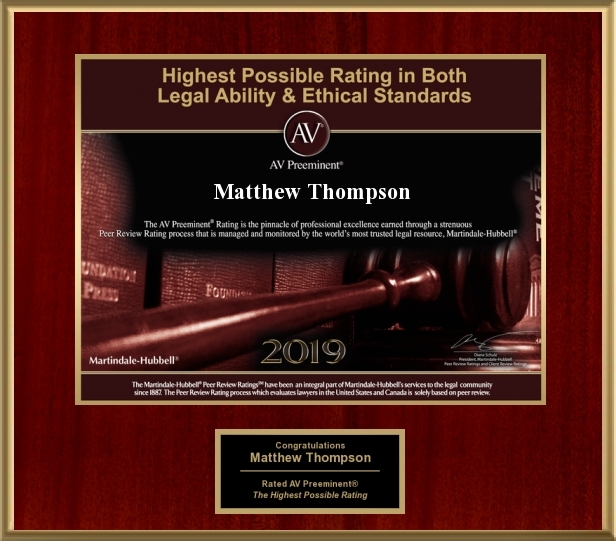 Matthew Thompson is a Divorce Attorney in Jackson, Mississippi and can help you celebrate your divorce. Act now. You may also contact Matthew with your family law case, question or more information on Collaborative or Amicable Divorces. (601) 850-8000 or Matthew@bowtielawyer.ms. Previous PostWelcome to Divorce HotelNext PostFeliz Dia de San Valentin!